As expected, Oppo Mobiles have now officially announced the new smartphone in India. The latest member in the Oppo smartphones family is called the Oppo A57. The Oppo A57 comes with 5.2 inch HD(1280x720p) display. The display in Oppo A57 is covered with 2.5D curved glass. There is 3GB of RAM in it. It has 32GB of internal storage with micro SD card slot. We get an Octa-Core Qualcomm Snapdragon 435 chipset in it. There is 16MP of main camera in the Oppo A57. On the front, it gets ,13MP camera. It runs Android Marshmallow with Color OS 3.0 . 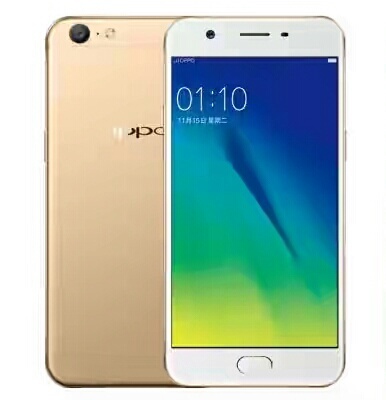 The Oppo A57 comes in Gold color only. It will be available from 3rd February for a price of ₹14990 in India via major online retailers.